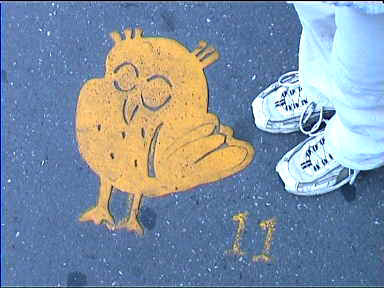 "If you follow the "Route of the Owl", marked by frequent red arrows on the street, you'll get a nice walk through Dijon. The yellow owls indicate special sights which can be looked up in a booklet provided by the tourist office. A great idea!"